The salmon returning to Alaskan stream and rearing in Alaskan waters are the basis for one of Alaska's most important industries and underpin a traditional subsistence lifestyle in rural portions of the State. 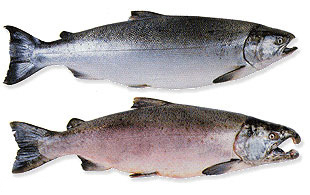 From 2000–2004, the average harvest of salmon sold by commercial fishermen in Alaska was almost 157 million fish (about 742 million pounds). The value of the commercial harvest varies both with the size of the runs and with foreign currency exchange rates. 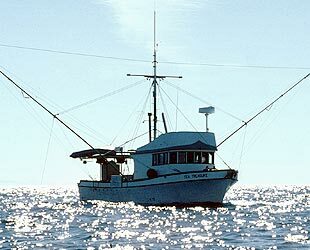 Average annual value of the 2000–2004 harvest was in excess of $230 million (Recent 5-year average harvests, value, and permits fished). 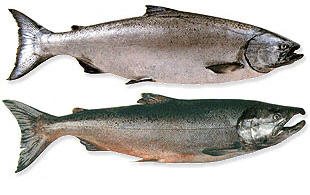 Because of the magnitude of commercial fisheries for salmon, state biologists collect extensive information and statistics for management decisions. 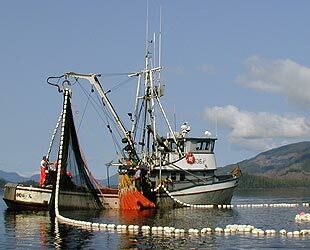 Alaska also has very important sport and subsistence fisheries for salmon. 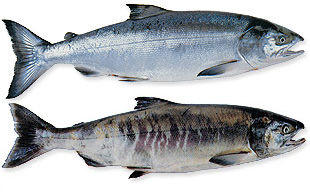 Many Alaskans depend heavily on subsistence-caught salmon for food and cultural purposes. 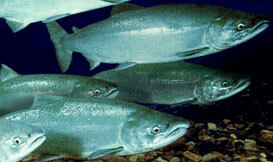 Fishery management plans give top priority to the subsistence use of fish resources. 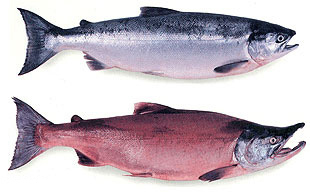 Five Pacific salmon species spawn and have directed fisheries in Alaska: Oncorhynchus nerka commonly known as sockeye or red salmon; O. gorbuscha commonly known as pink salmon; O. keta known as chum or dog salmon; O. tshawytscha commonly called king or Chinook salmon; and O. kisutch commonly known as coho or silver salmon. 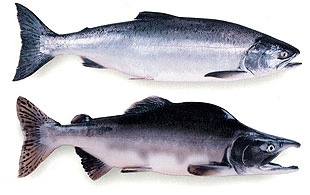 Two other Pacific salmon species spawn exclusively in Asian systems and are not caught in Alaskan waters. 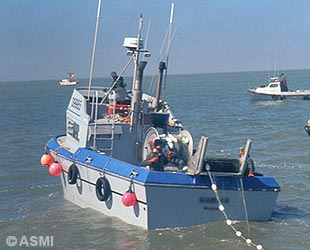 There are three types of commercial salmon boats. Purse Seiners, Gillnetters, and Trollers.